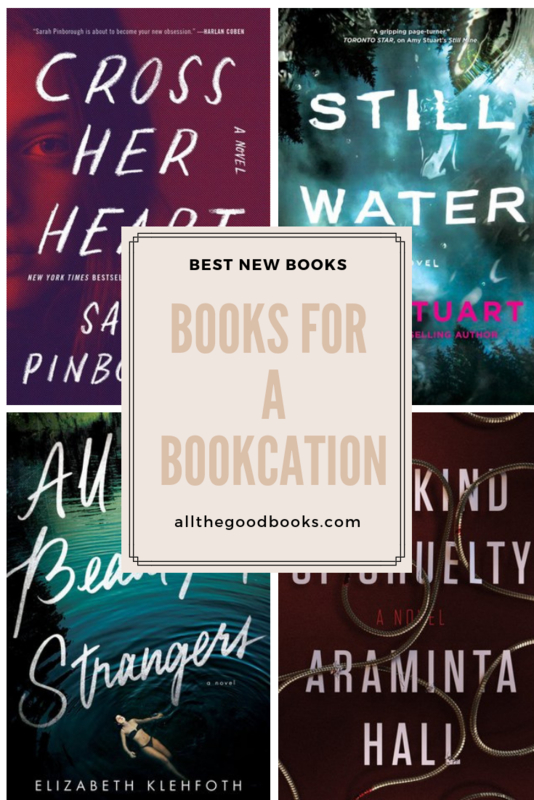 Do You Need a Bookcation? I hoard books and currently have a ridiculous number of them that I need to read. My problem is that life gets in the way and time is precious. Currently, I am editing a novel (due out later this year) and trying to take care of everything in my house including three dogs and two kids and everything else. Recently I got back from my vacation where I did enjoy uninterrupted reading time- I read a novel in one day which was heavenly- but I feel like a solid week of nothing but reading would be fantastic. Instead of a vacation or even a staycation, how about a BOOKCATION? Where you do nothing but read ALL WEEK. That would probably equal one book each day! Id love that. 2018 has been an awesome reading year and I will most definitely meet my Goodreads reading challenge. This is a follow up to the novel, Still Mine. While this book can be read without knowledge of the first book, its probably best you read Still Mine first. I love a book that hooks you quickly and is able to draw out the suspense like this one. I was just about to start this but decided to get a hold of Still Mine so I could have the full scoop on the characters! 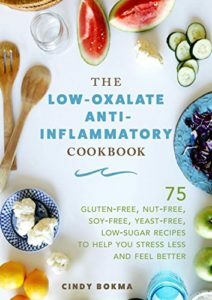 What captured my interest was the title, it just sounds intriguing! When I read the synopsis, I knew I’d have to get my hands on this psychological thriller. There is nothing better in a story like this, than an unreliable narrator. In fact, every thriller needs someone who they may or may not trust. I am wildly excited to read this and I want to see if I can figure out the ending. I try to do that with thrillers and guess which direction the author will take us in! 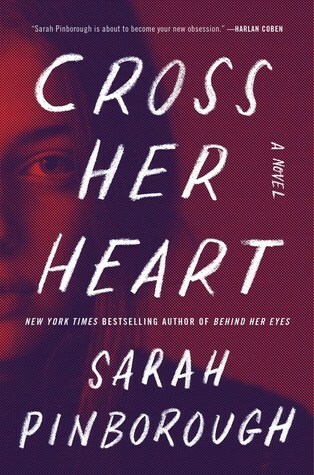 I’m bursting with excitement to read Cross Her Heart By Sarah Pinborough. Another twisty thriller? YES. Give me all the dark thrillers that will keep me up late at night and make me want to read all day long. 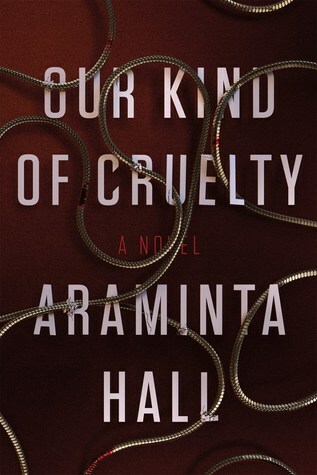 I enjoy compelling literary fiction and humorous “chick-lit” books here and there but I always come back to thrillers. 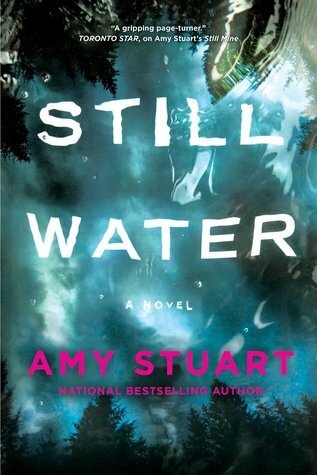 I have seen a real surge of these creepy page turners since Gillian Flynn came out with Gone Girl. I feel like that book was the catalyst for a whole new genre of writers to unleash their darker sides. And I am thankful because some of the best fiction I’ve read stems from unreliable narrators with secrets. This one is topping my TO-READ pile and is getting awesome reviews. 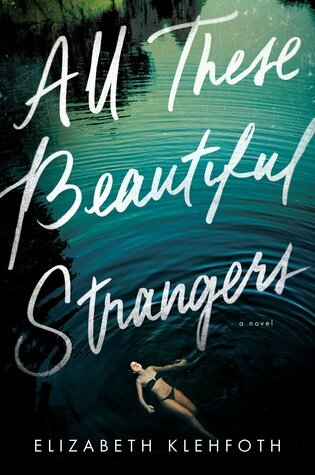 All The Beautiful Strangers by Elizabeth Klehfoth is a YA mystery. 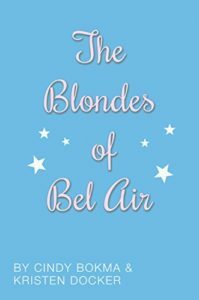 Though I have written a YA suspense/mystery (The Blondes of Bel Air) I rarely read the genre BUT there are always books that I find and want to read. Im always glad I did! A few of my past favorites include 13 Reasons Why, One Of Us Is Lying, We Were Liars. And now All These Beautiful Strangers. 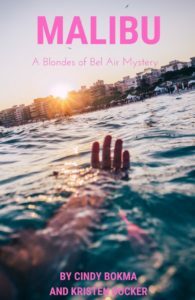 In the last day of summer, Grace Fairchild, the beautiful young wife of real estate mogul Allister Calloway, vanished from the family’s lake house without a trace, leaving behind her seven-year old daughter, Charlie, and a slew of unanswered questions. I always joke about wanting a sick day where I am really not sick but cant have some guilt-free time to spend an entire day reading. I would start with these four books! What would you read on a “Bookcation” ?